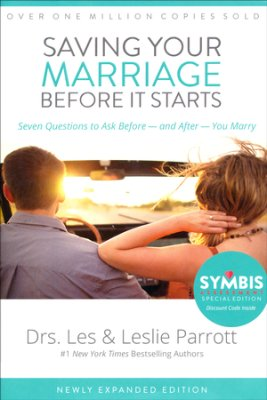 Are you and your spouse struggling to keep your marriage alive? 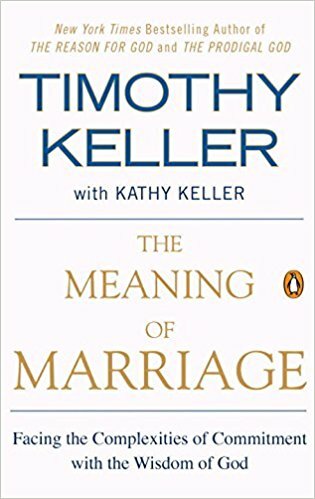 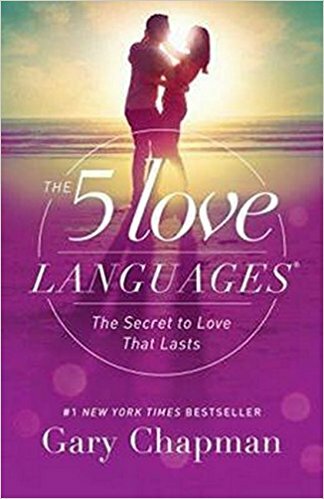 You’ll welcome Pastor Keller’s wise insights about love and commitment. 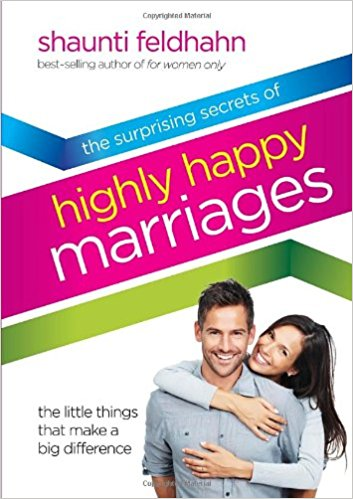 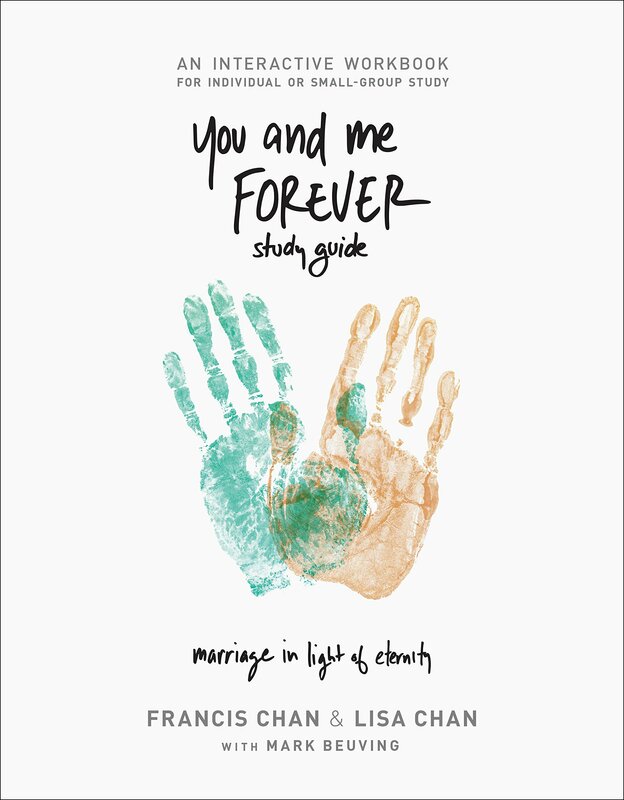 Drawing from his sermons, he and his wife frankly discuss difficulties couples experience and show how God’s Word can provide a blueprint for a healthy, loving lifelong relationship.